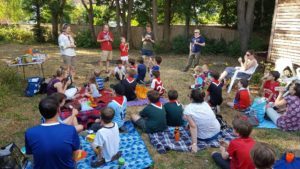 The final cub evening of the term was a football themed picnic in celebration of the world cub, and it was definitely a game of two halves. 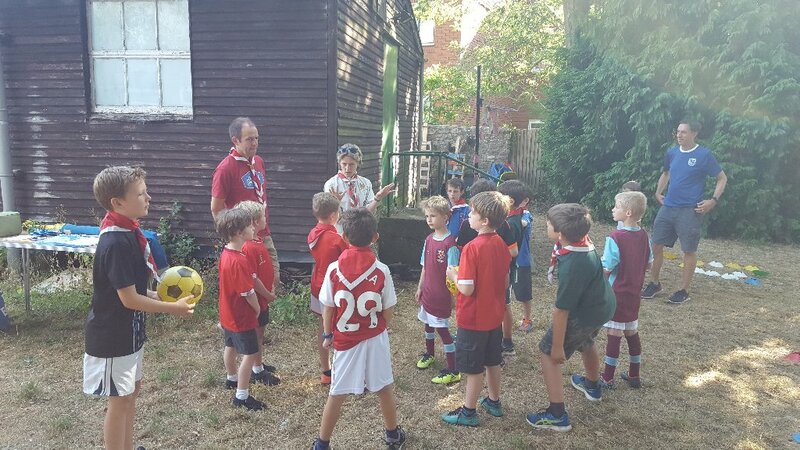 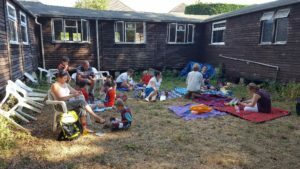 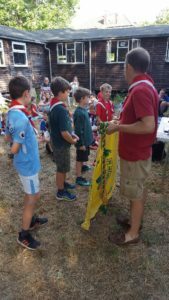 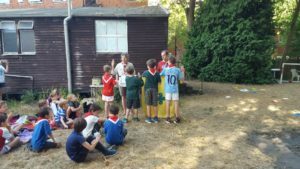 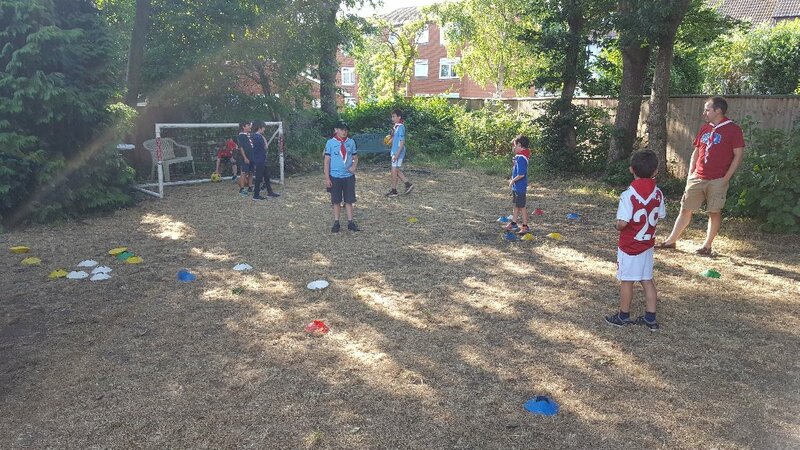 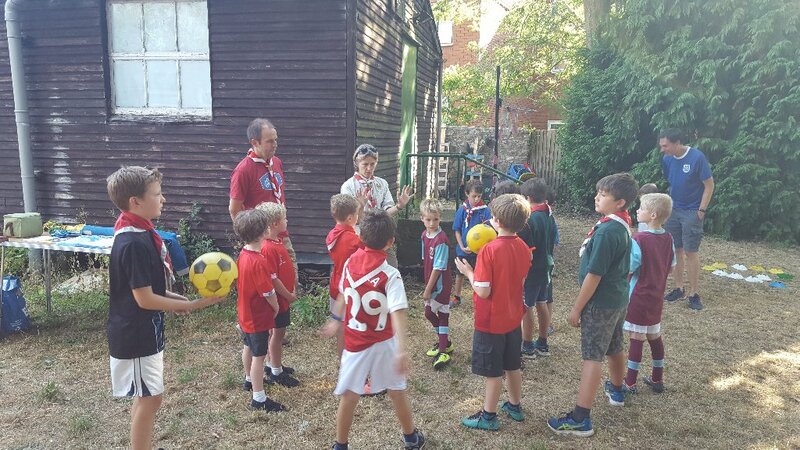 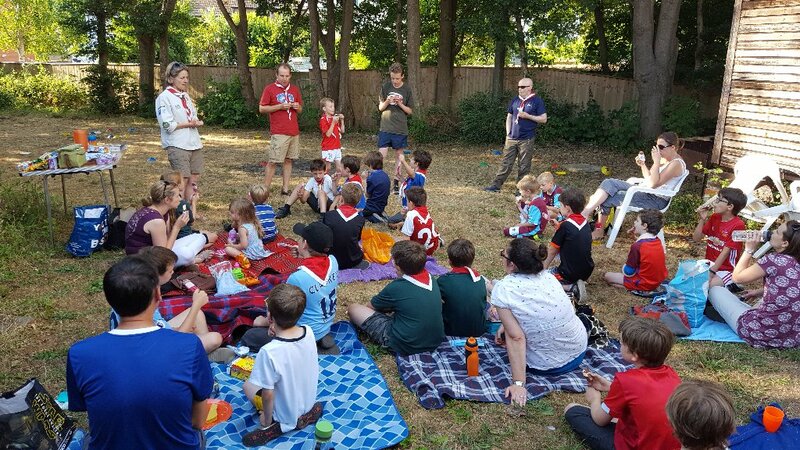 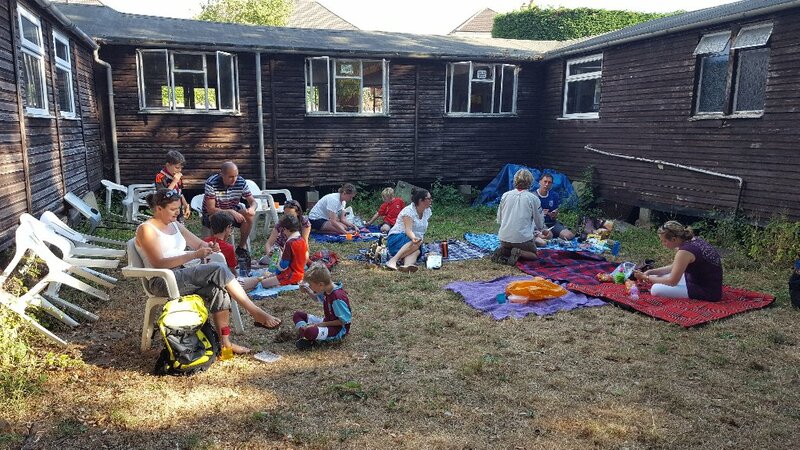 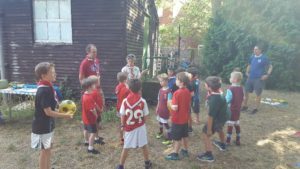 The cubs arrived in their favourite football strips and played some football skill games in the first half of the evening before enjoying their food sitting in the glorious sunshine for the remainder. 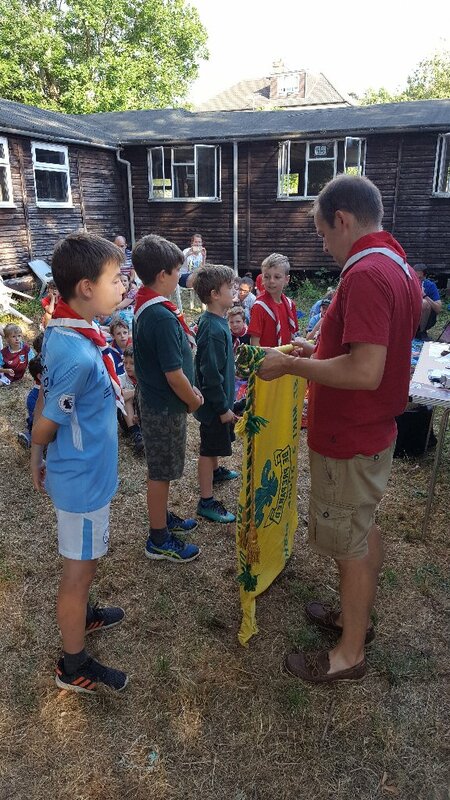 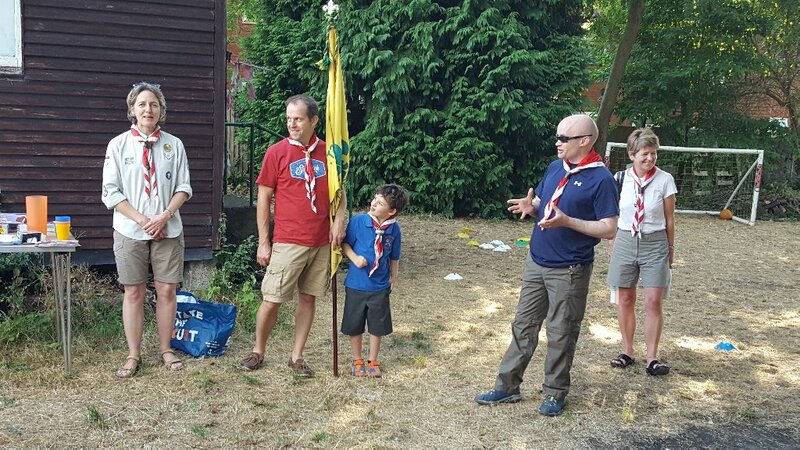 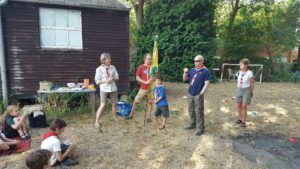 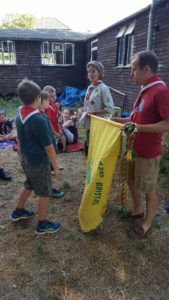 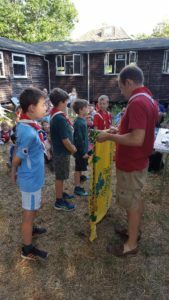 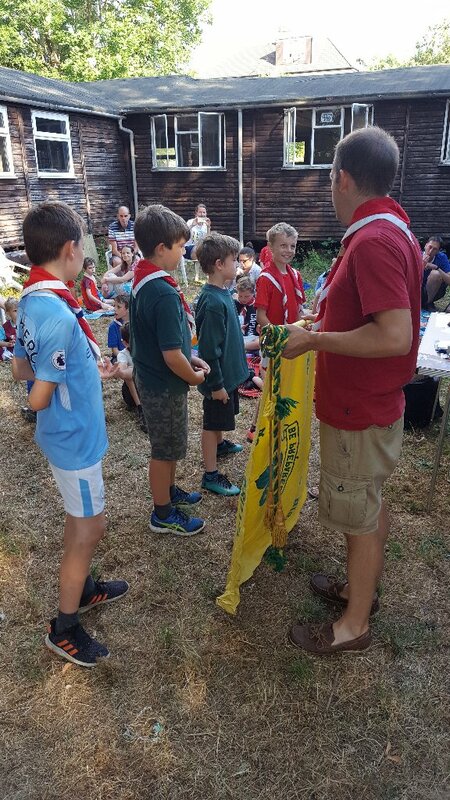 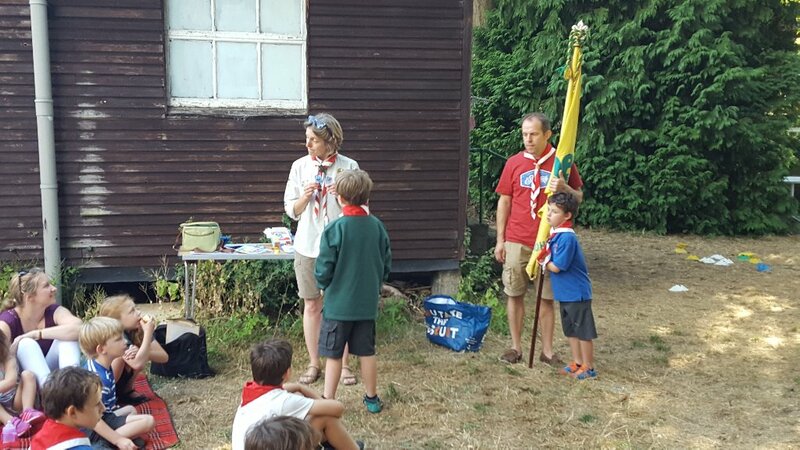 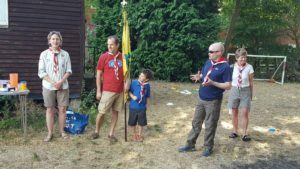 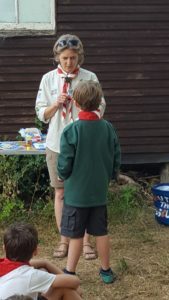 The evening was finished by handing out some badges, saying goodbye to some cubs who are moving on to Scouts, saying Hello to our latest cub to be invested as well as saying Au Revoir to Nicky, our Akela, who is leaving cubs after 8 years of hard work. 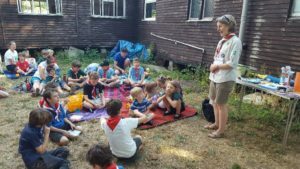 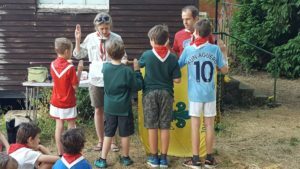 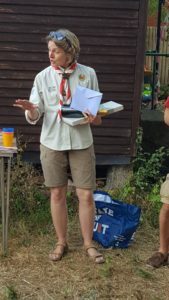 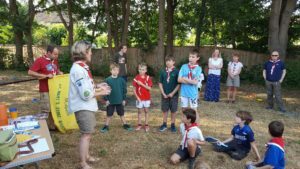 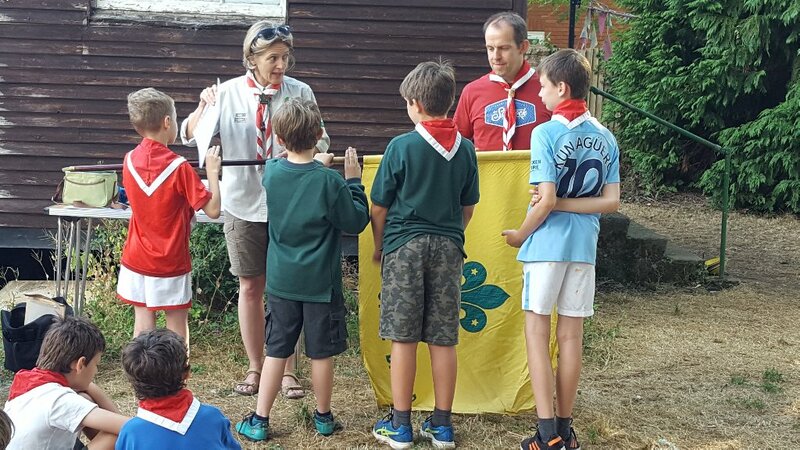 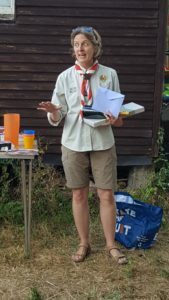 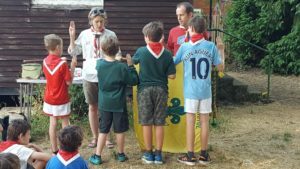 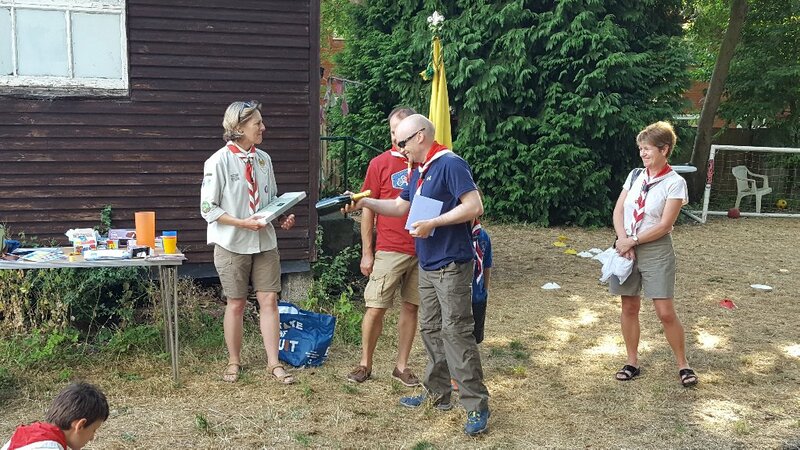 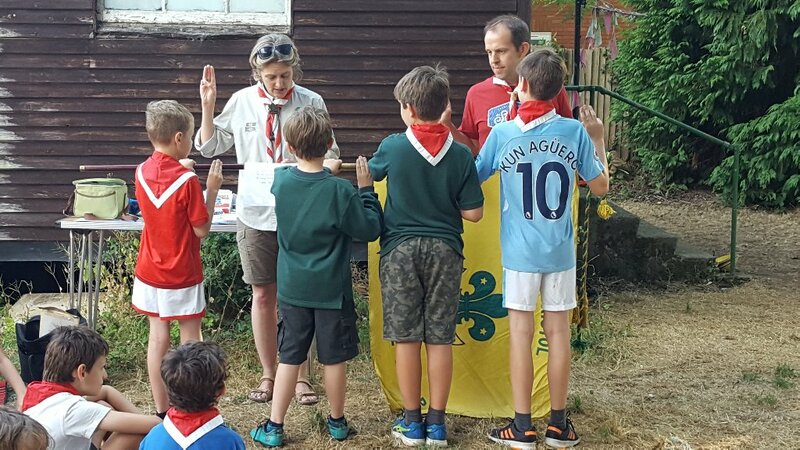 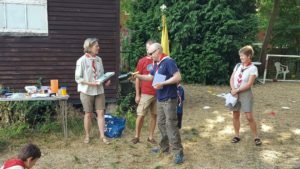 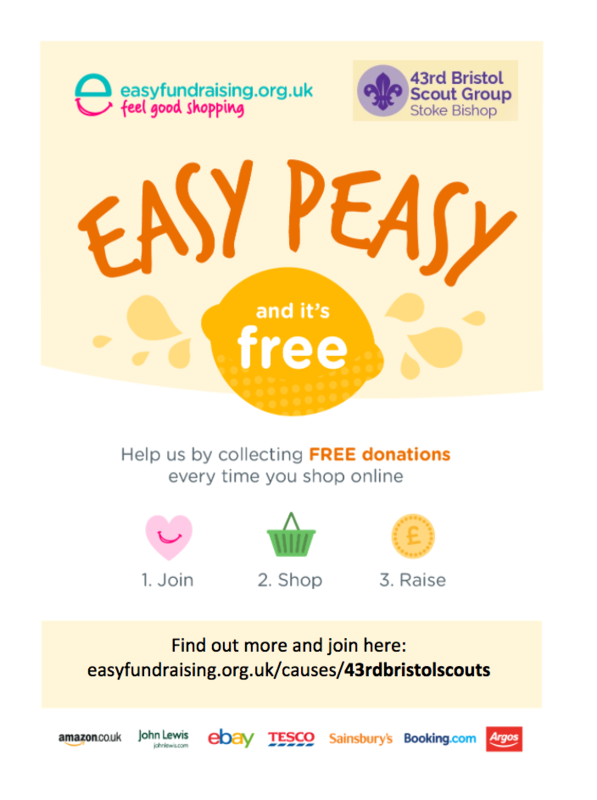 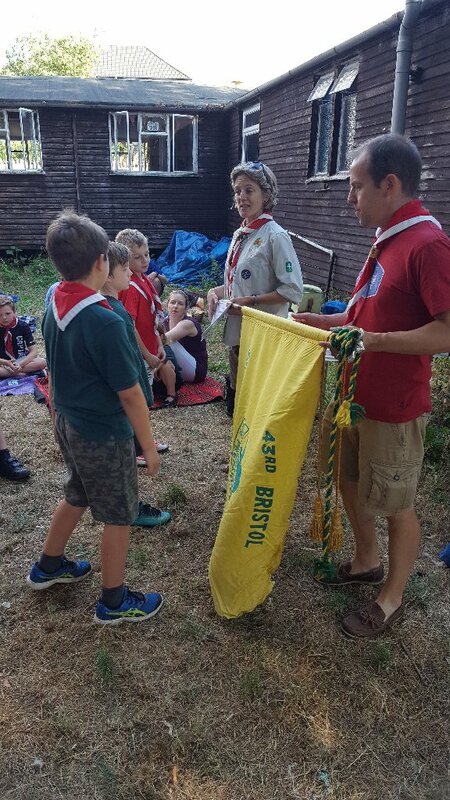 Fortunately for the 43rd Bristol, she isn't going far as she is becoming the new Group Scout Leader and we welcomed Yvonne, who has stepped up to become the new Akela in September, along with a new cub team to help support the pack.